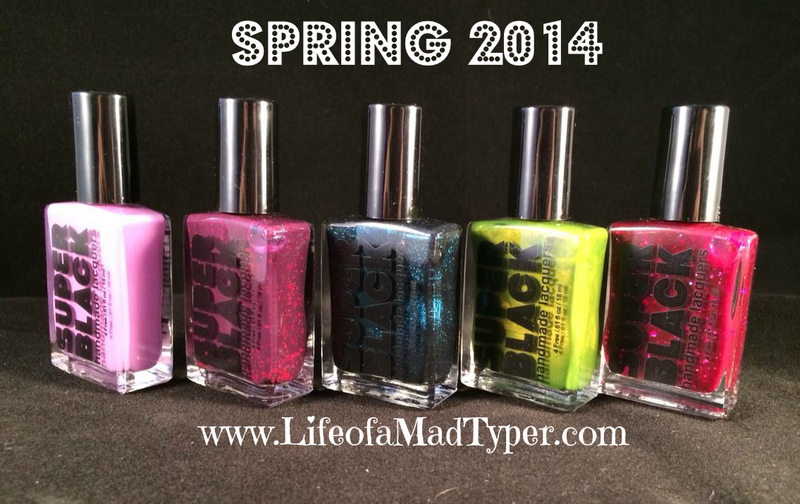 I was excited when the new collection for spring 2014 arrived at my door. So many colors to choose from it was hard to pick which to swatch first. 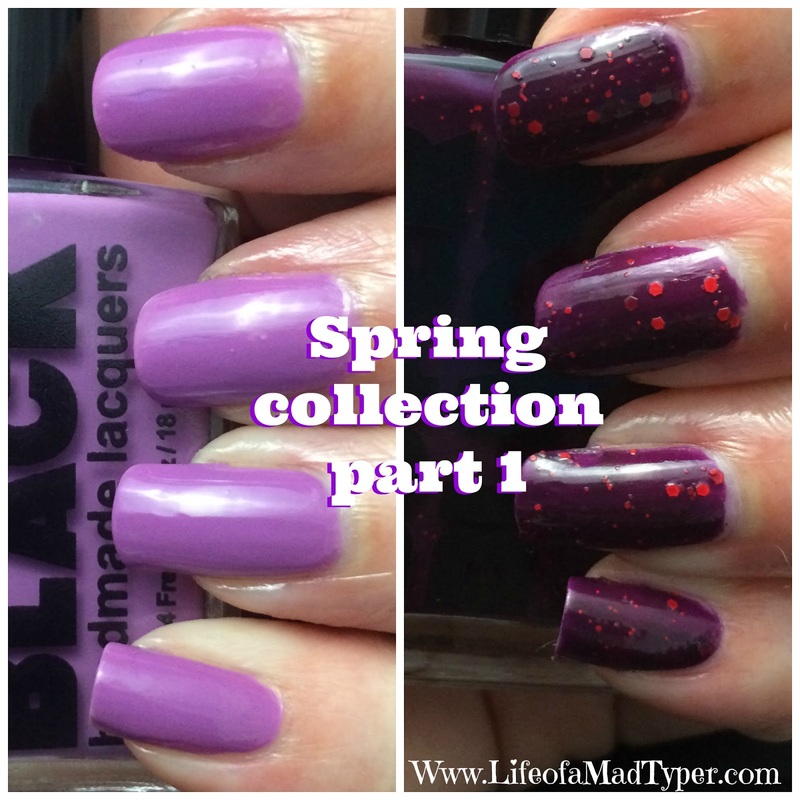 I pulled Majestic and The Haymaker out first to swatch! 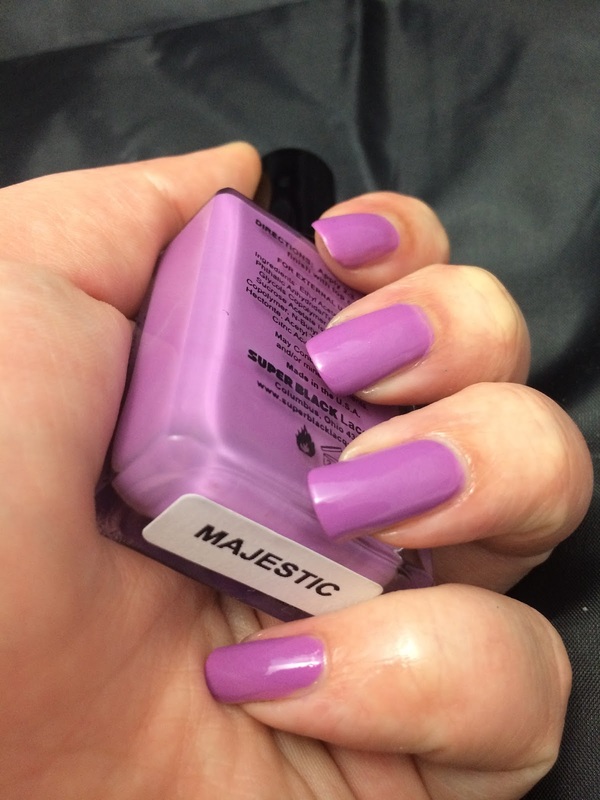 Majestic is a super-smooth, creamy orchid polish. Excellent texture and shine. 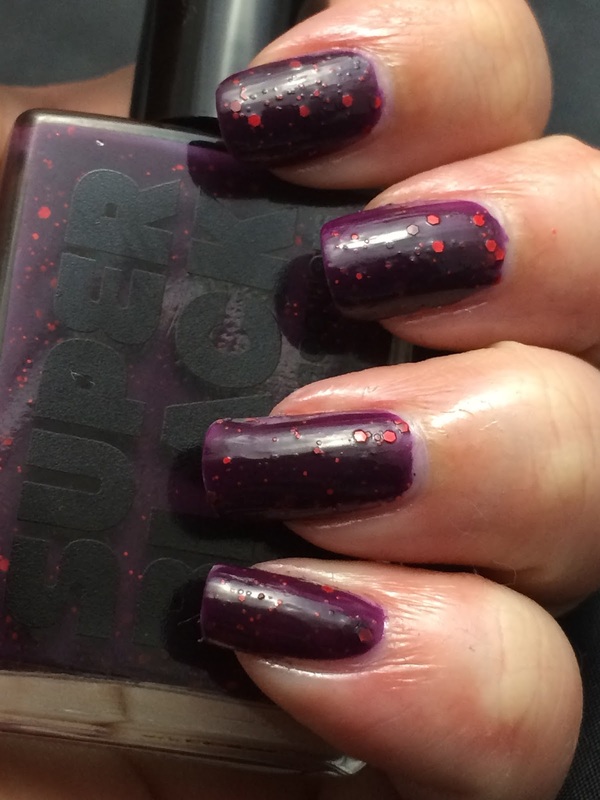 Opaque in 2-3 coats. Use a top coat or skip it... it's up to you. Majestic has a shiny, smooth finish on its own. I did not use a top coat with majestic. 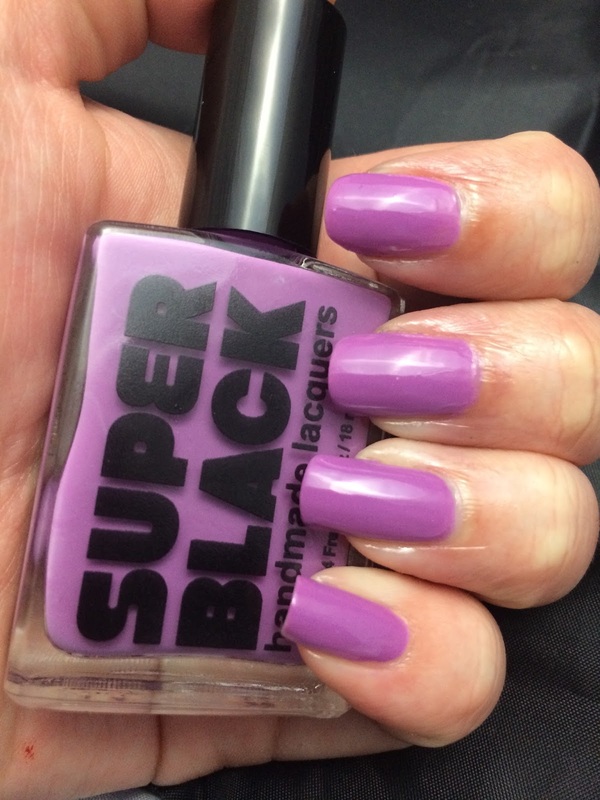 I love this color and with the color of the year being radiant orchid this is perfect to have in my arsenal. The dry time was excellent and I love the way it looks once it dries. A must have this year. The Haymaker is a knockout! 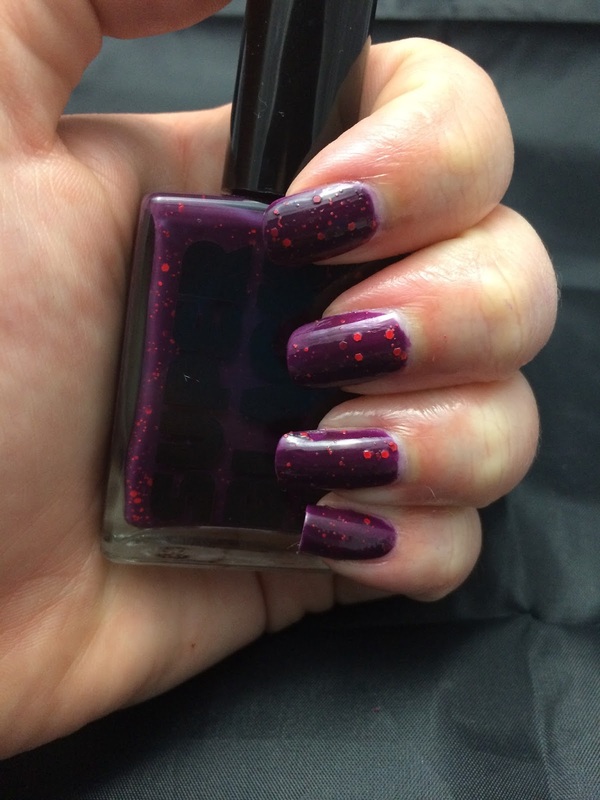 Deep, eggplant polish packed with 3 different sizes of matte, neon red-orange glitter. 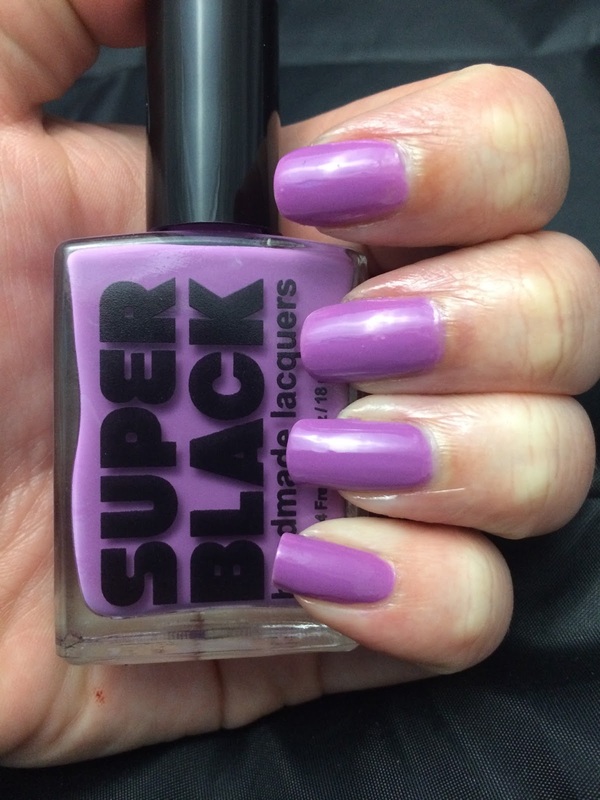 Opaque in 2-3 coats. Top coat is recommended. Crazy beautiful. I did not use topcoat for the above photos and as you can see the glitter sits on the top and that is why a topcoat is wisely recommended but if you don't mind texture then this is fine without it. I am a sucker for glitter as you all know! This is no exception to the glitter love. This didn't give a lot of problems with staining like I get with a lot of darker colors. So far a lovely start to the new collection. Oh I need that one called Majestic to give to my daughter Majesca. Love the colors though and they look so neat too. Cant wait to purchase for my daughter thanks for sharing with us.